Here at G-Force Europe we offer a variety of changing room equipment and storage options to suit changing rooms in a number of environments such as gyms, schools and leisure centres to name a few. 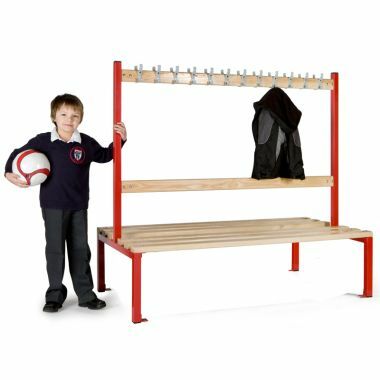 Choose from a range of benches, island seating, locker combinations and flooring. 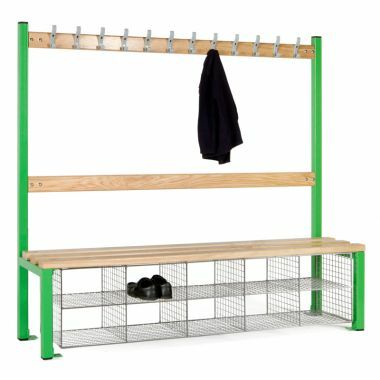 Why buy Changing Room Equipment? 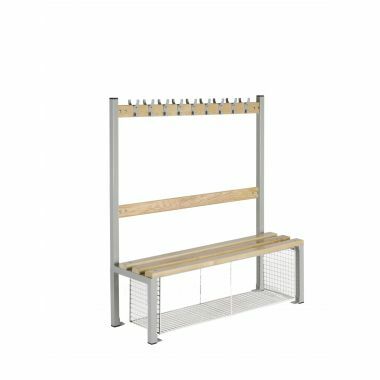 Our cloakroom benches and island seating consists of strong and robust welded steel frames with vanished wooden slats, providing a cost effective and long lasting durable seating. 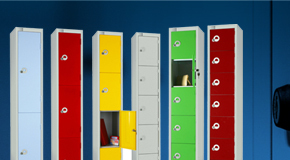 They are a perfect combination with out personal effects lockers. 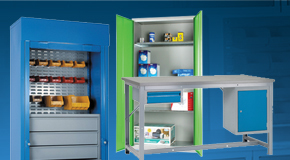 Added shoe compartments allow for the users to safety store their footwear, reducing accidents caused by loose shoes. 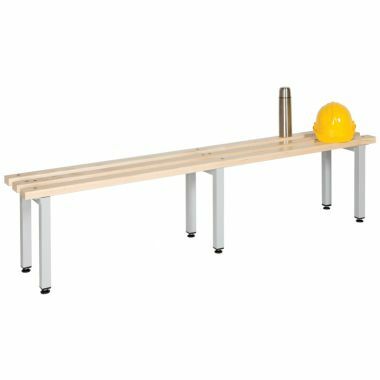 Plastic benches provide an easily maintainable option to changing room seating. 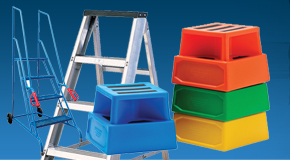 These benches are manufactured from tough and durable plastic that will not rust or corrode, ideal for wet areas. 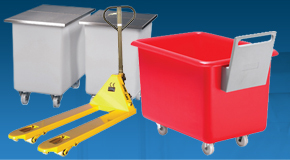 Which Equipment should you buy? 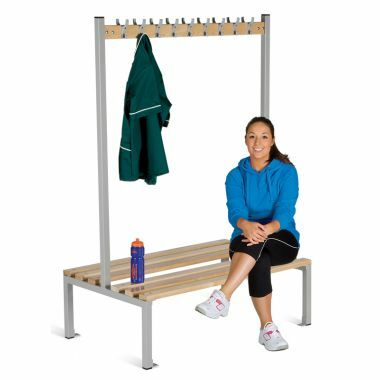 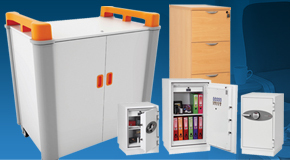 We stock a huge range of changing room equipment, from seating benches to lockers such as cube lockers. 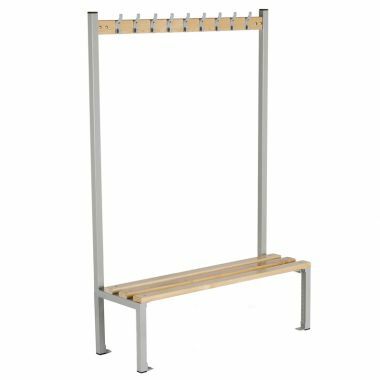 We are your one-stop shop for you changing room needs. 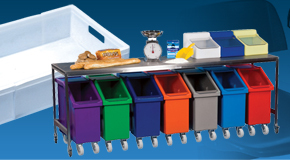 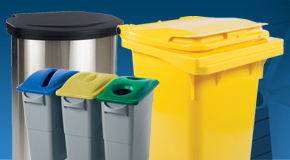 Traditional wooden or maintenance free plastic, you are sure to find cloak room seating to meet your requirements. 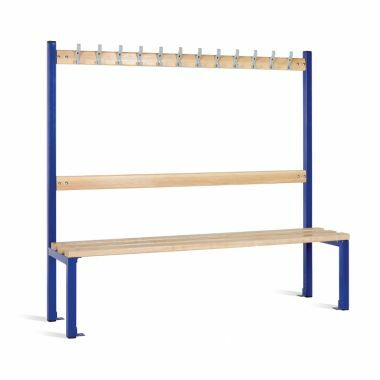 Our traditional school cloakroom seating is available in a variety of sizes as well as either single of doubled sided island seating. 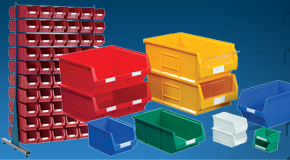 Shoe trays and compartments are also available. 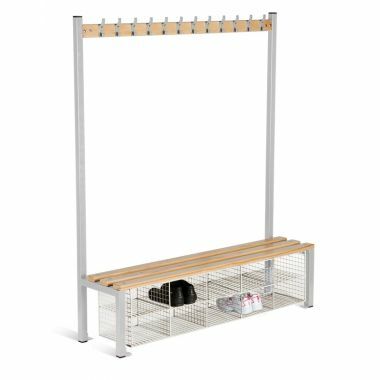 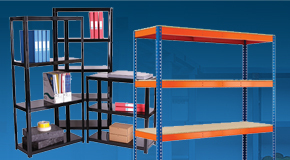 Also within the range are our robust steel archway lockers units. 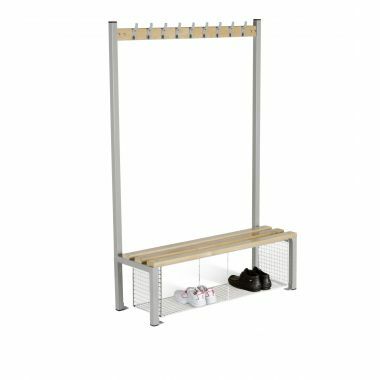 Choose from either eleven or nineteen compartments built into an archway formation to create added hanging space, these locker units are available in a variety of different colour options.